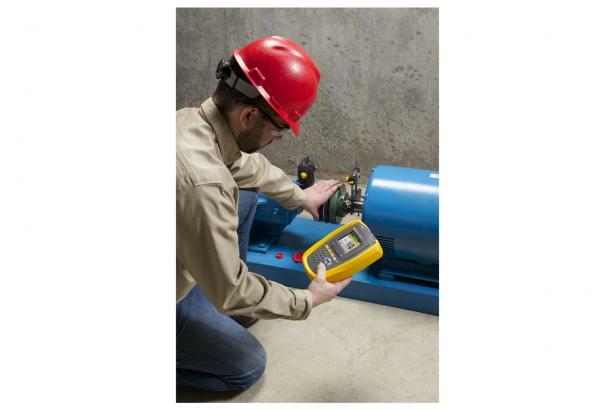 Fluke 830 Laser Shaft Alignment Tool is rated 5.0 out of 5 by 1. 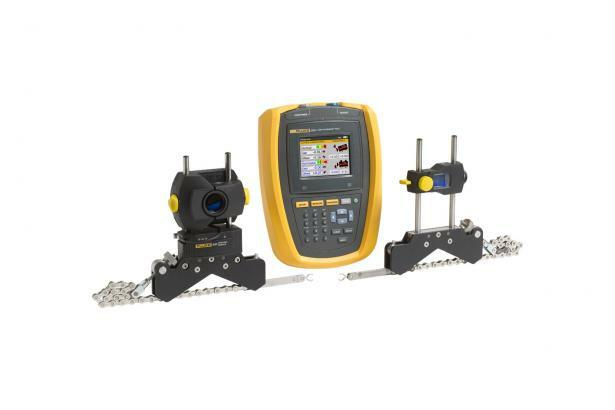 Rated 5 out of 5 by swe1 from best alignment tool out there I have used several shaft alignment tools over the years and the fluke 830 is the easiest and most user friendly that I have come across. 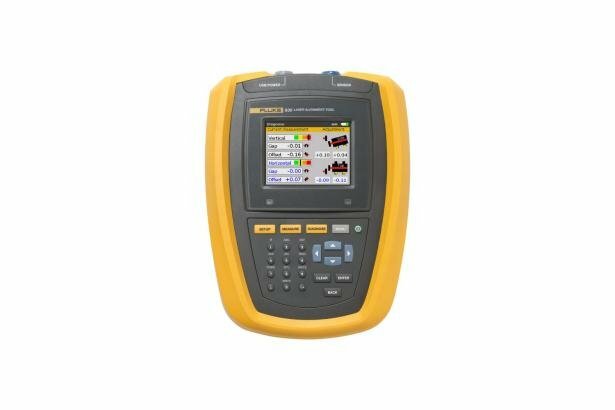 It is much better then units that cost double what this tool does. I recommend it all the way.